Growth in available customer data, especially from new channels such as social media, offers brands a tremendous opportunity to capture and leverage unfiltered customer opinion for a new level of customer intelligence. 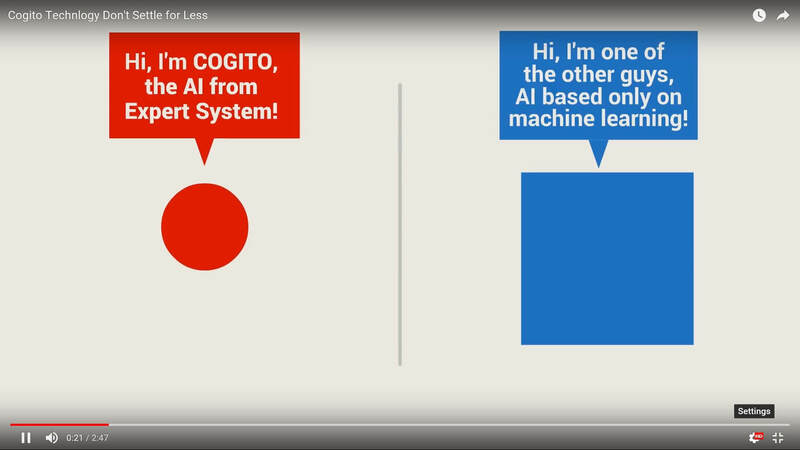 Expert System’s Cogito – a customer intelligence semantic software – helps you understand customers in their own language like no other technology. With Cogito, we help you leverage an understanding of ever changing customer needs and requirements based on what the customer is saying, in the way that they are saying it, to improve all of your customer centric and interactive processes. Applied to structured and unstructured data available through CRM systems or to social media, we help you harness the wealth of customer intelligence information available to you. In support applications, Cogito Answers connects customers to the information they need, no matter how they phrase the question. Cogito ensures a complete understanding of meaning and intention as expressed in content, taking into account slang, abbreviations and other variations in language.